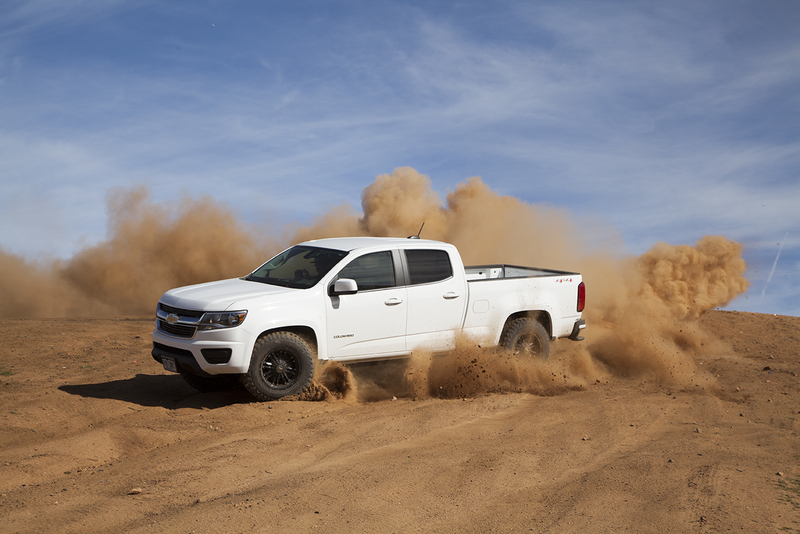 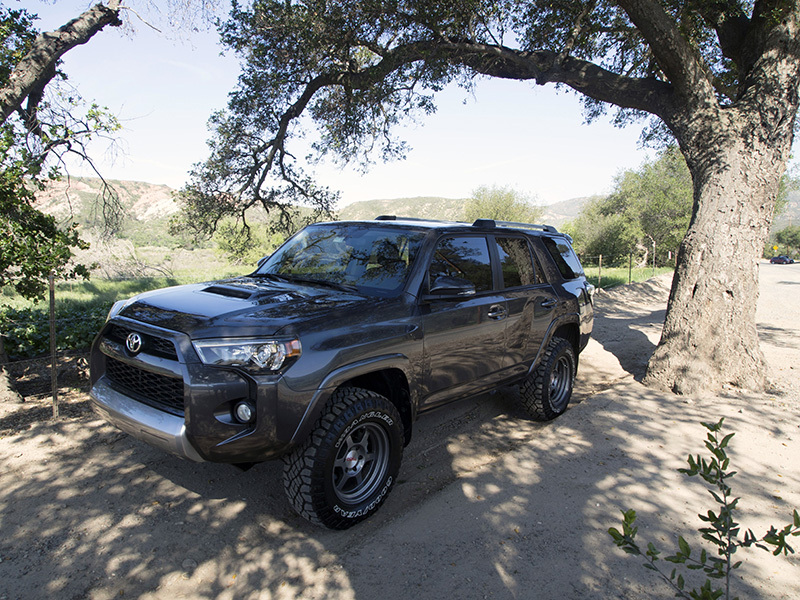 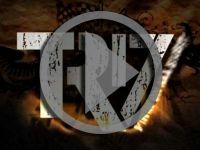 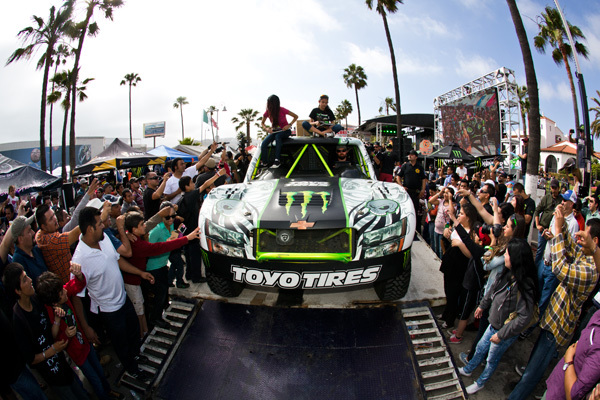 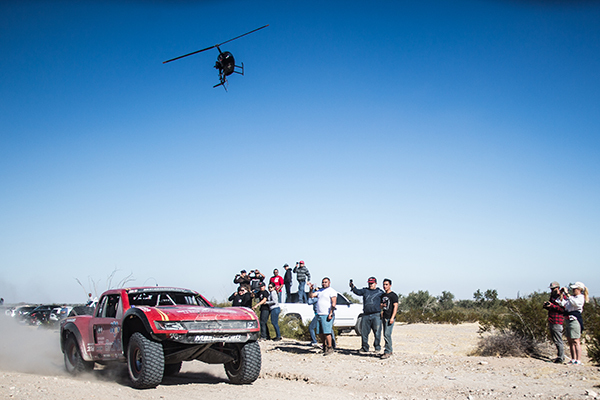 Garden Grove, California - June 05, 2013 – The 45th Tecate SCORE Baja 500 swarmed into Ensenada Mexico where thousands of glory chasers occupied the region for days on end. 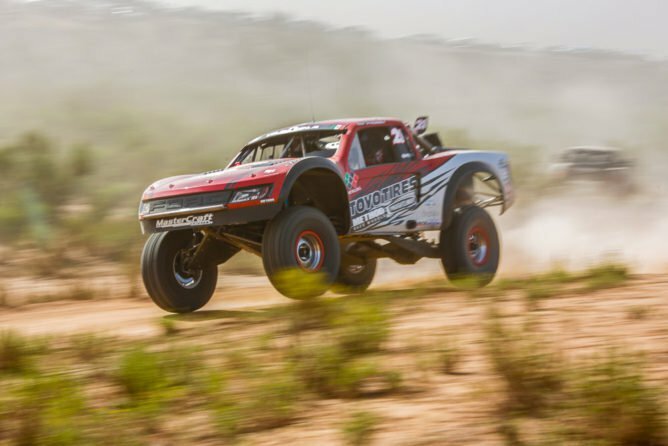 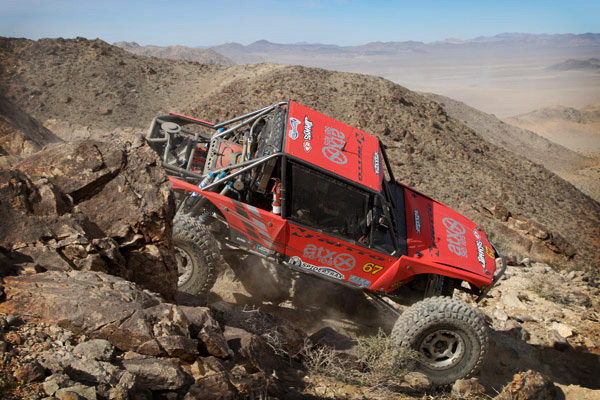 Their goal was to take on the epic wonders of Baja while challenging man, machine, and the mystique of a brutal 502 mile course. 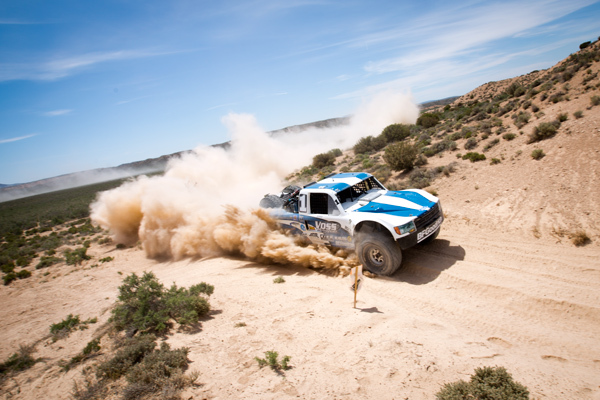 Defeating the wild terrain and maintaining endurance is the biggest determining factor deciding victory or failure. 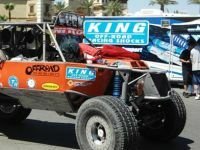 King Shocks, the Official Shock of SCORE-International, was a major dynamic that helped many off road racers conquer Baja. 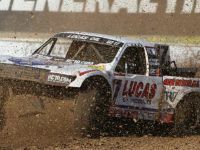 Among the top honors was BJ Baldwin’s 2nd fastest overall and 2nd place Trophy Truck finish and Justin Matney with the Class 1 victory. 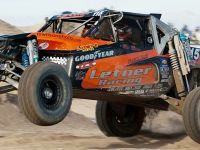 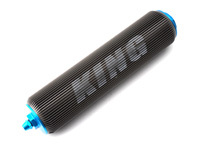 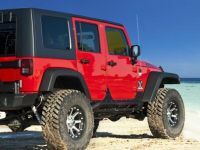 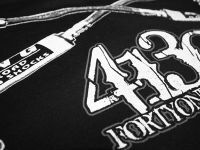 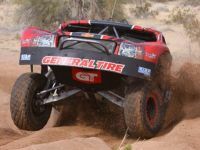 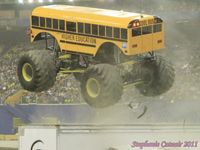 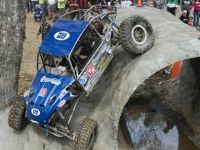 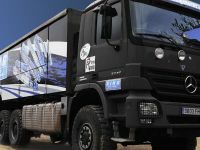 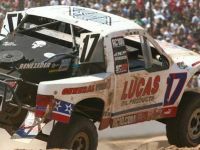 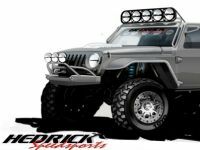 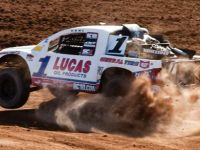 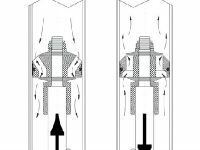 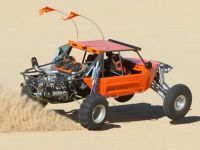 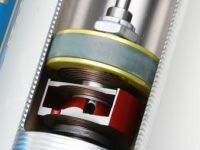 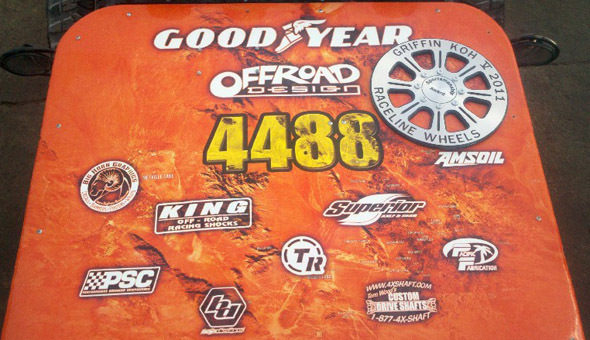 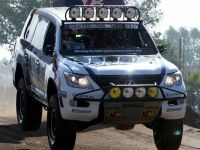 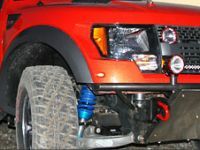 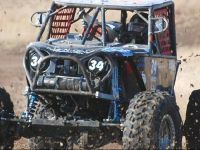 Perhaps the most compelling evidence that equipment is the key to success is King Shocks Off Road Racing Products were setup and installed on vehicles that earned a total of nine class wins at this event. 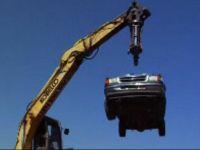 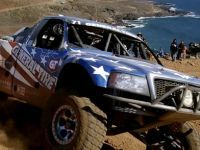 The 45th annual SCORE Baja 500 event took place on a 502 mile course, starting and ending in the coastal port of Ensenada, Mexico. 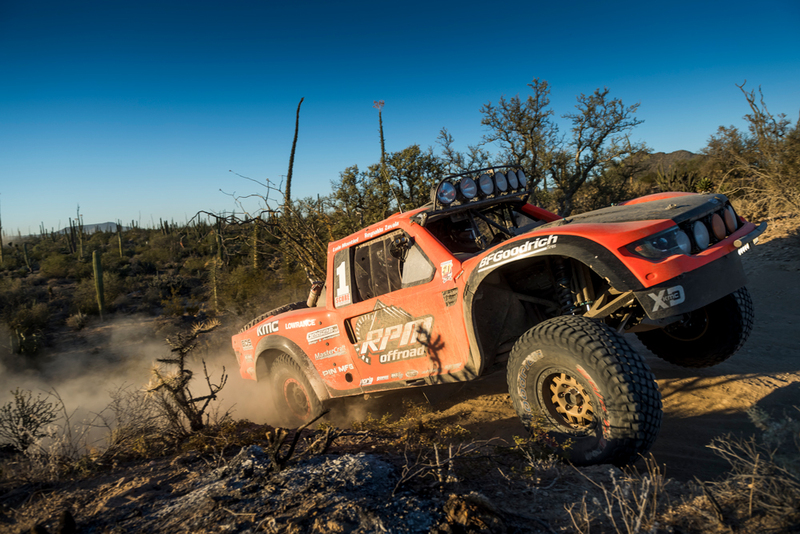 The northern region of the Baja peninsula features a huge variety of terrain that challenged competitors from dusk till dawn and beyond. 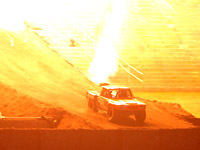 For the 2013 event, SCORE implemented some exciting new sections. 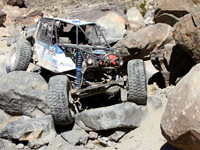 As always the obstacles included steep hill climbs, boulder sized rocks, blinding silt, choking dust, tight winding mountain trails, free grazing livestock, wild donkeys, and endless miles of beautiful Baja wilderness that stretches from the inland valleys to the barren desert and back to the Pacific Ocean. 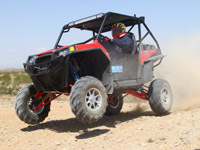 289 competitors from around the world attempted the legendary endurance race which integrated a full assortment of high speed motorcycles, quads, and all kinds of exotic purpose-built off road machines. 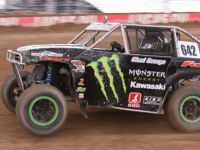 Beating nearly every entry in every class was BJ Baldwin’s #91 Trophy Truck Rampage; outfitted with King’s 4.5” Pure Race Bypass with Finned Reservoirs. 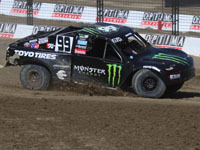 Baldwin clocked in at only 10 hours, 14 minutes and 52 seconds. 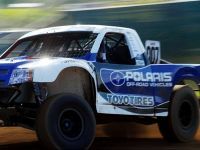 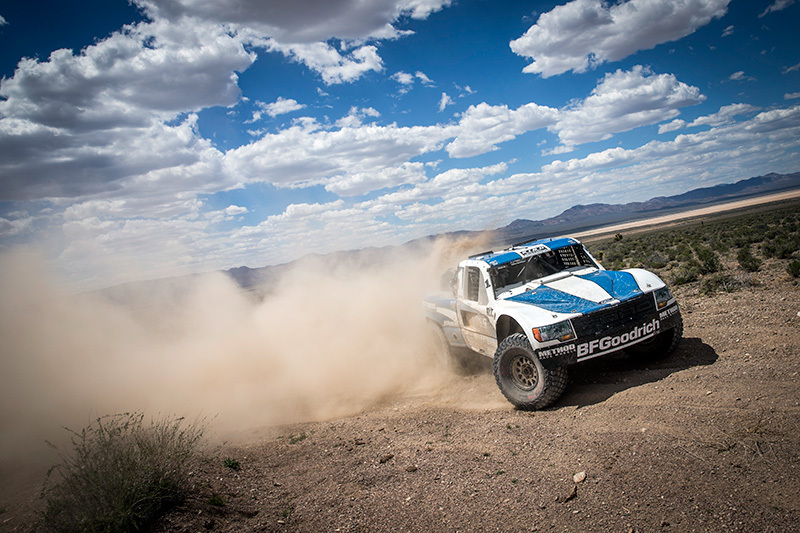 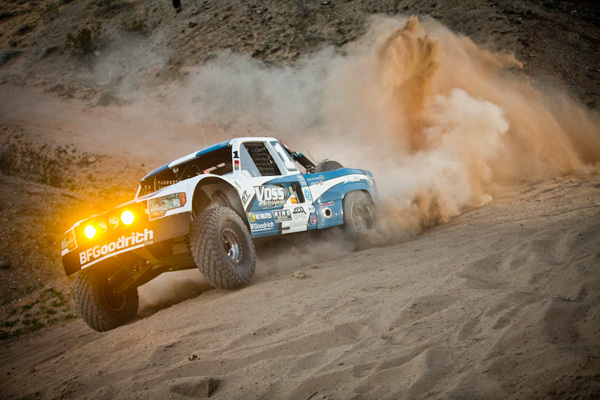 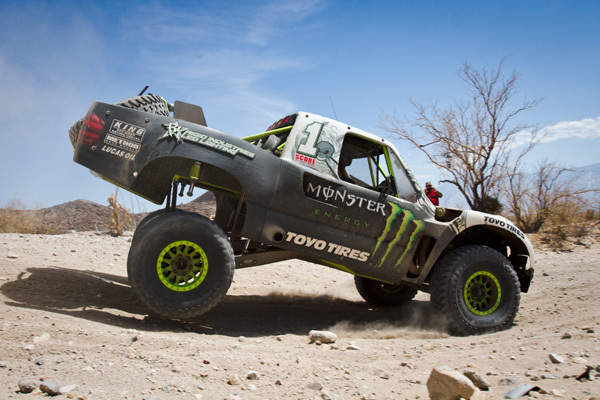 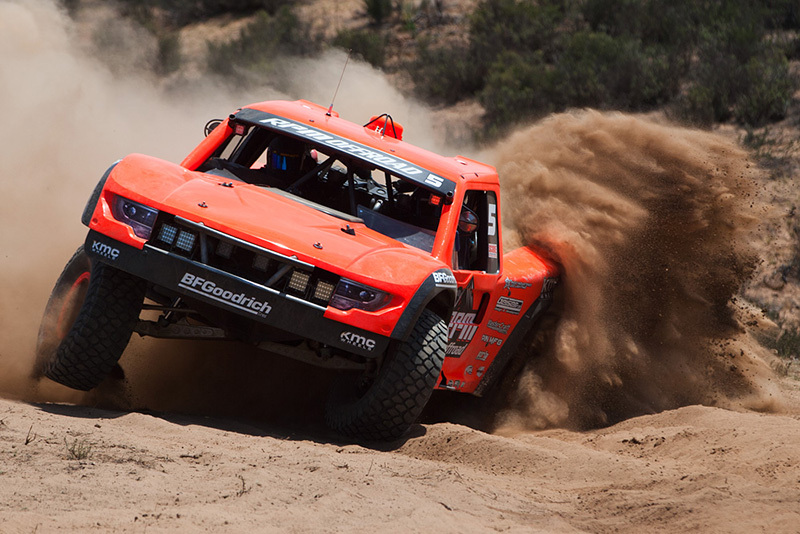 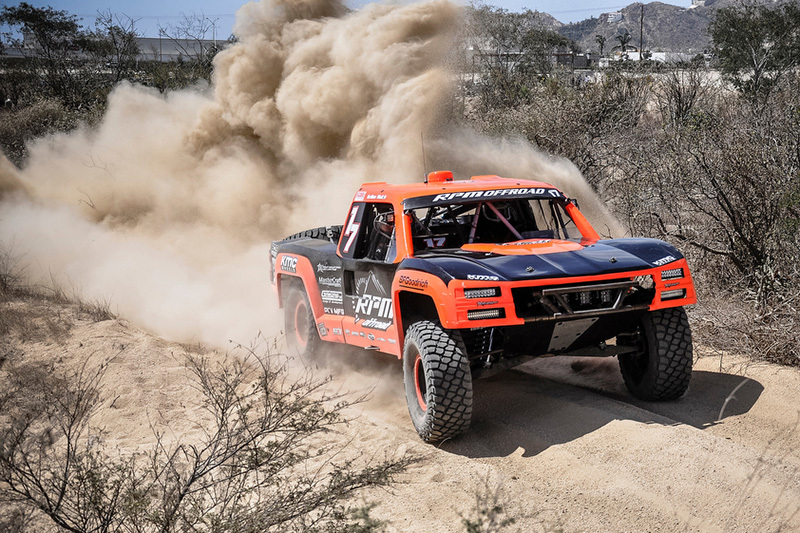 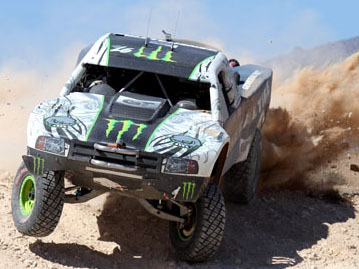 One of the sports toughest competitors, BJ’s official finishing time was only second to the top 2 Pro Bike teams and #1 Overall 4-wheel vehicle of Robby Gordon. 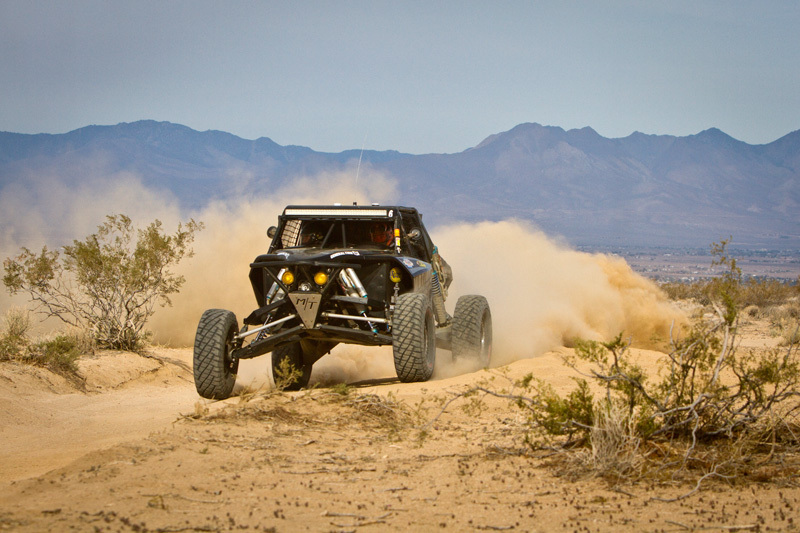 “No Regrets!” stated Baldwin at the finish line after completing the 500 off road miles with an average speed of 48.9 MPH. 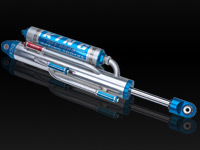 “Our setup with the King Shocks was the one to beat. 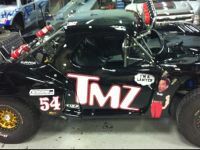 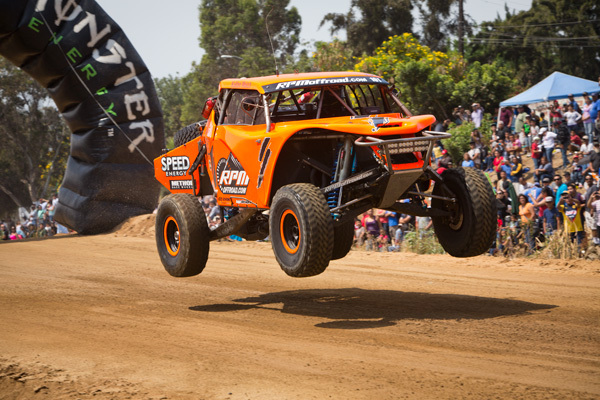 We had Robby Gordon covered, and it was a great feeling. 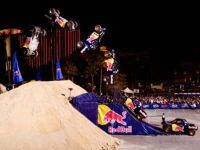 We had a good strategy executed to perfection. 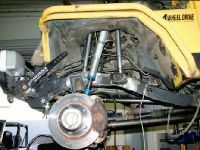 In the end, there was a $2 part failure that limited the braking ability. 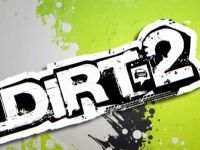 But here we are and in 2nd place. 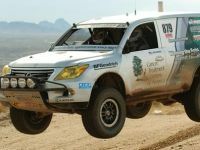 I’m very happy.” Baldwin and Gordon are said to have had a very exciting back and forth race trading positions several times at high speeds along the pacific coast. 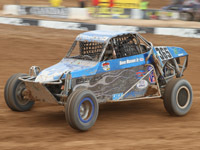 King Shocks also took the Class 1 win with driver Justin Matney and co-driver Kellen Walsh in the Speed Energy RPM Off Road #101 Chevrolet Car with a finishing time of 11:16:25 and well over 6 minutes ahead of second place. 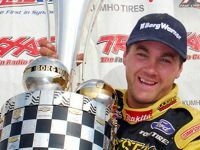 “We are very happy,” described Justin just after completing the race. 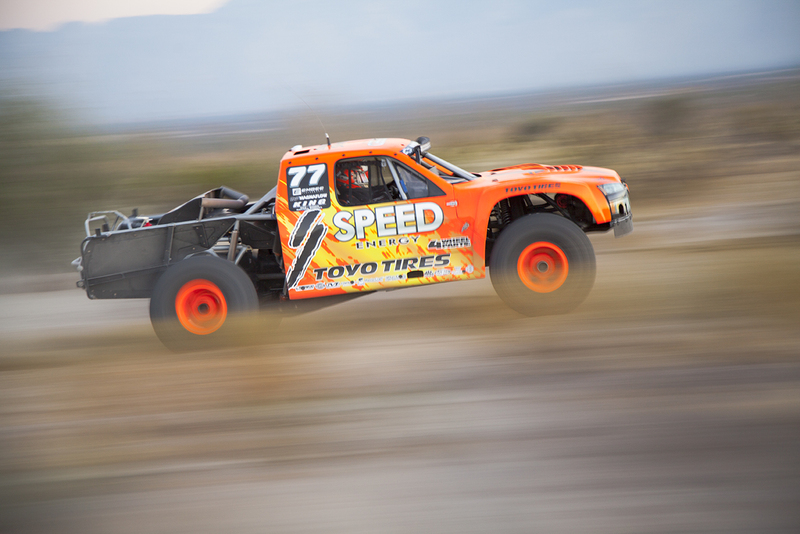 “It was a good day for Speed Energy and RPM Off Road. 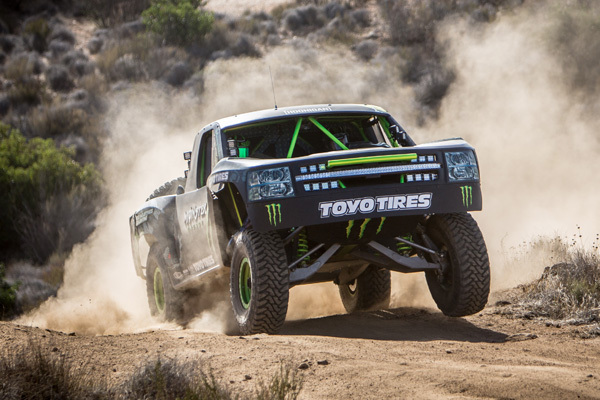 This was a nice easy ride with no problems. 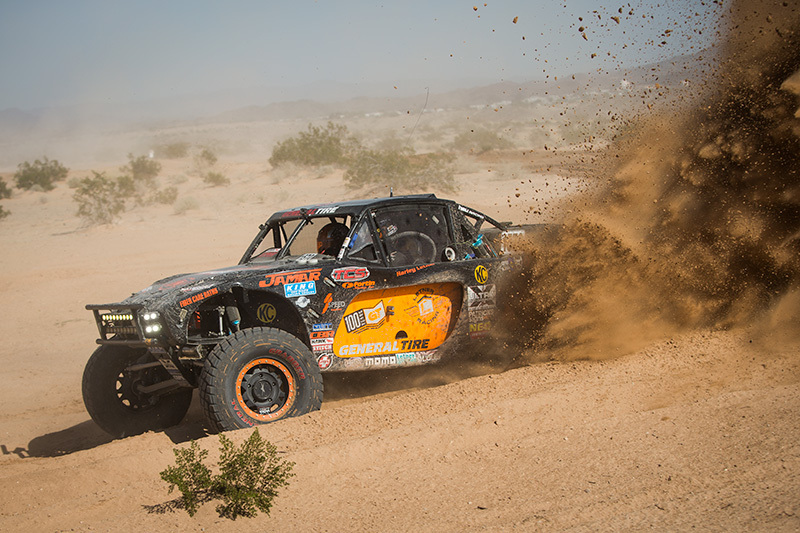 Just an awesome day all around!” King was able to round out the Class 1 podium with long time supported driver Ronny Wilson taking the 3rd place finish. 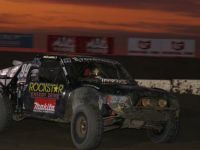 Wilson Racing Teammate, Brad Wilson brought the 10 Car in for a hard fought 2nd place finish. 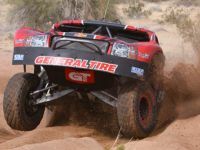 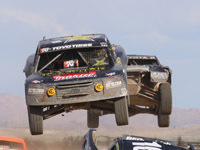 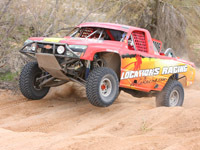 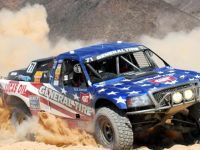 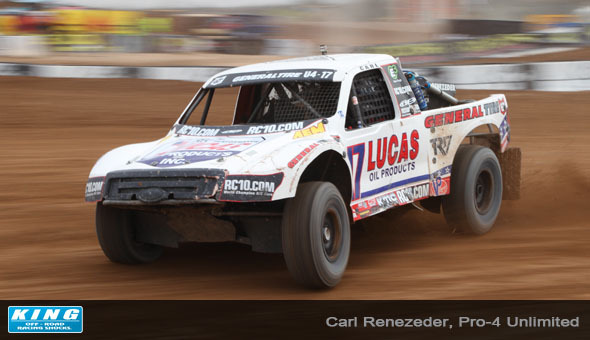 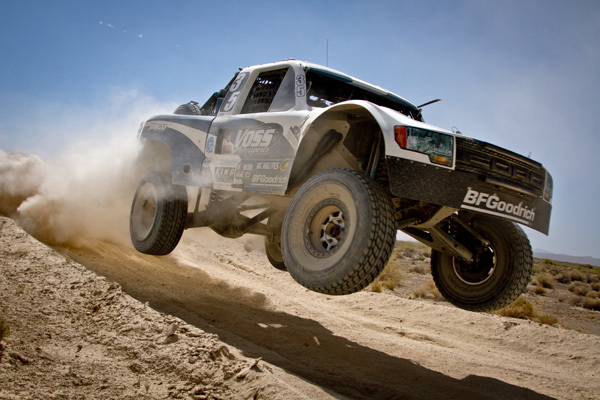 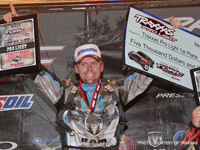 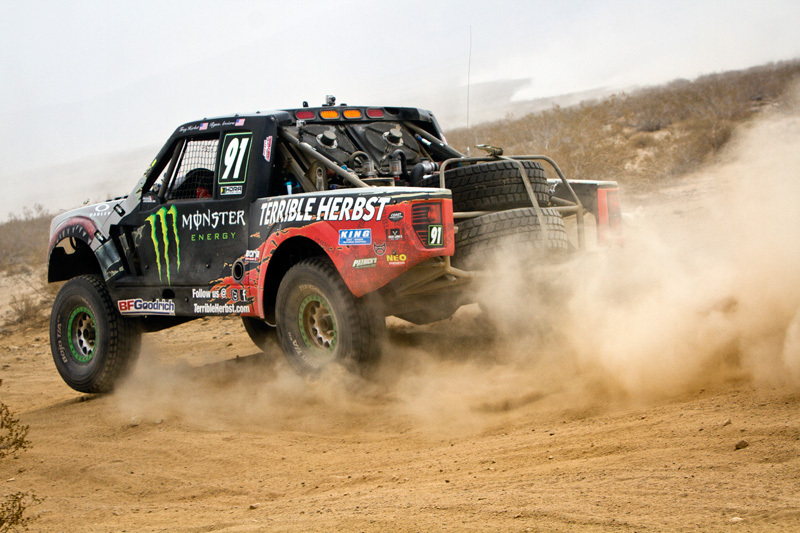 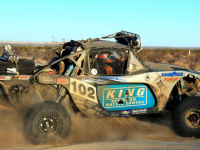 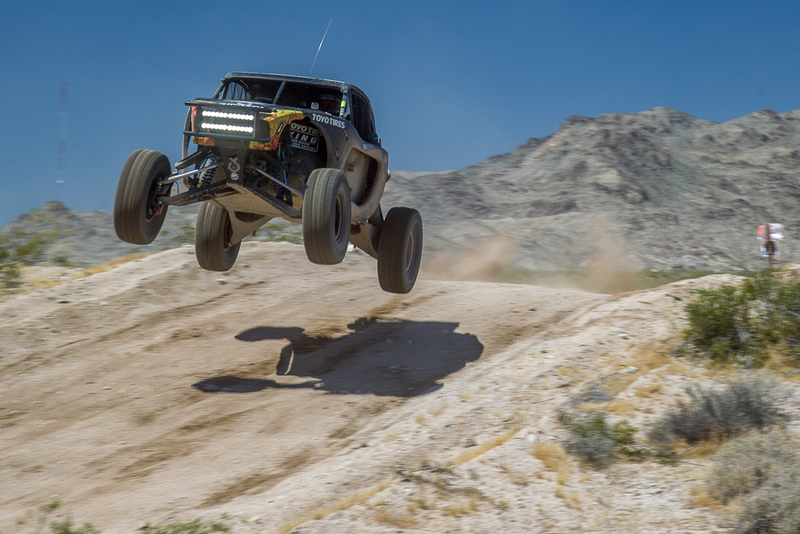 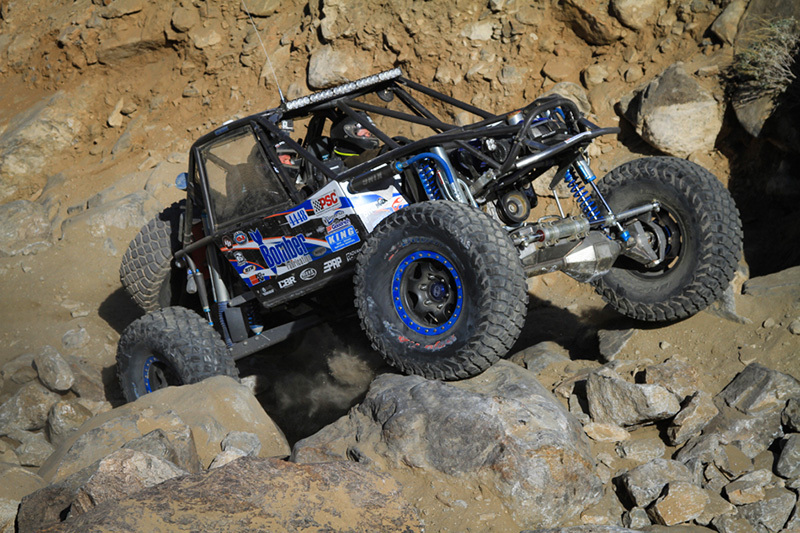 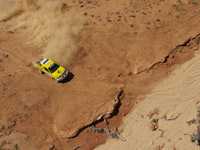  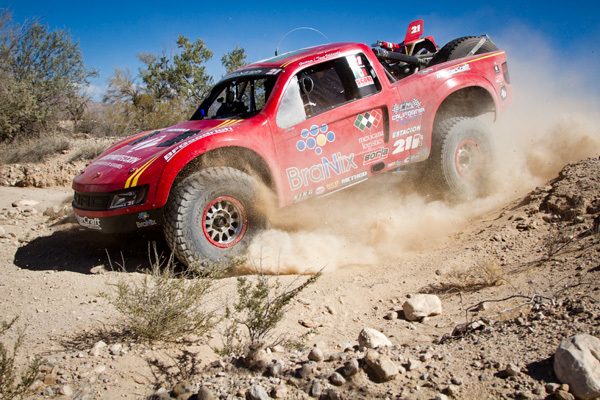 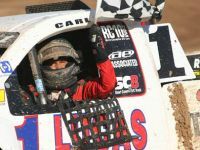 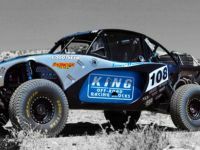 Overall King Shocks claimed nine class wins at the 2013 SCORE Baja 500; Class1, Class 3, Class 5 Unlimited, Class 7, Class 7200, Class 8, Protruck, TT Special, and Stock Full.